Dr Bike is back for Term 4! 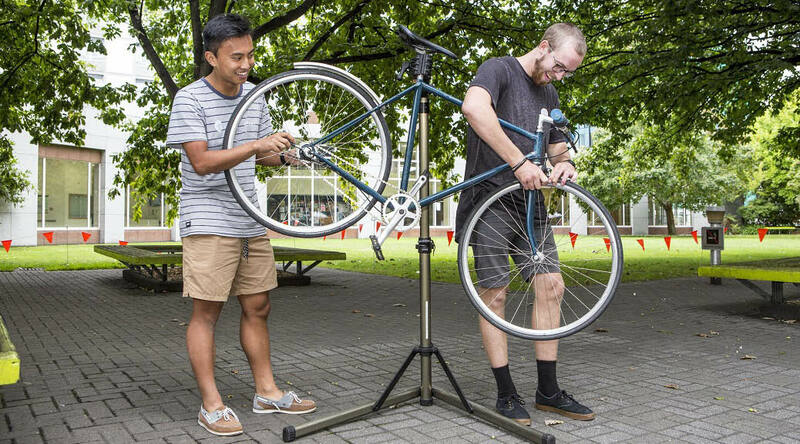 Olly and Kieran will be on C Block Lawn every Tuesday afternoon from 1pm – 2.30pm for all your free bike servicing needs! Drop past with your bike any time between 1pm – 2.30pm and they will help you out with punctures, oiling chains, and any general tuning.